So the Tall Ships Festival has ended and I have just spent 2 days editing and sorting through shots. I decided to leave as many as possible in each gallery so anyone looking may get a flavour of some of what was going on at the Festival over the 4 days. By time I have finished I will have taken over 1000 photos and uploaded a little over 50% of those. This final gallery was taken on Sunday from on board the Irish Navy vessel , LE Emer. I would to thank the LE Emer and the Naval Reserve for all their assistance over the few days. It certainly helped me get shots I wouldnt have been able to get. 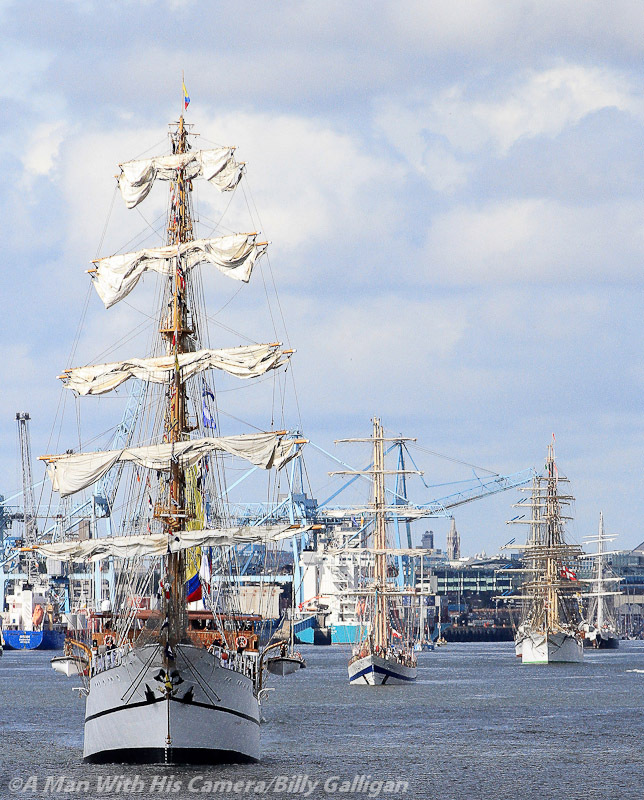 This entry was posted in Gallery and tagged A Man With His Camera, Dublin Tall Ships, irish navy, photography, Tall Ships.